What is kief? 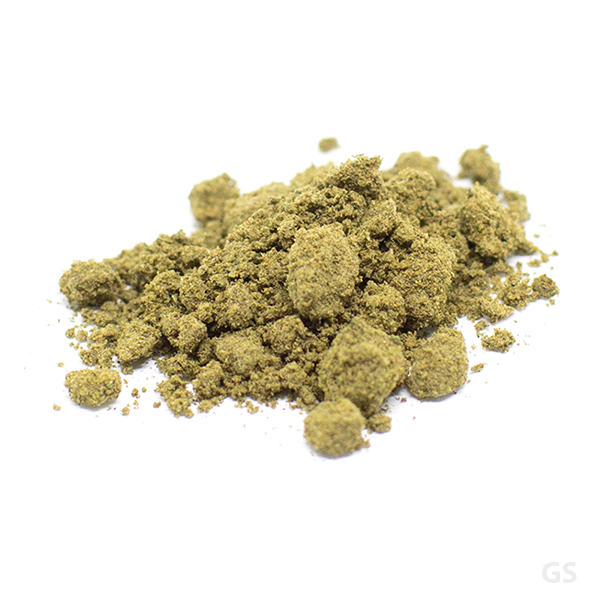 Kief is made up of the resin glands or trichomes of the cannabis plant. It is seperated from the rest of the plant matter, and is basically pure THC concentrate. 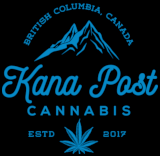 If youve ever owned a grinder or buster, you understand how special it is to collect kief and treat yourself to a nice, extra potent bowl or joint every now and then! If you arent so patient, dont worry - our AAA+ grade blonde kief is of the highest quality and ready for anyone looking to medicate! How to smoke kief: The options for taking in kief are endless. It is most convenient and worthwhile to sprinkle or crown a little bit of kief into your bong or pipe bowls, or to mix it in with your joints, and then kick back and relax!